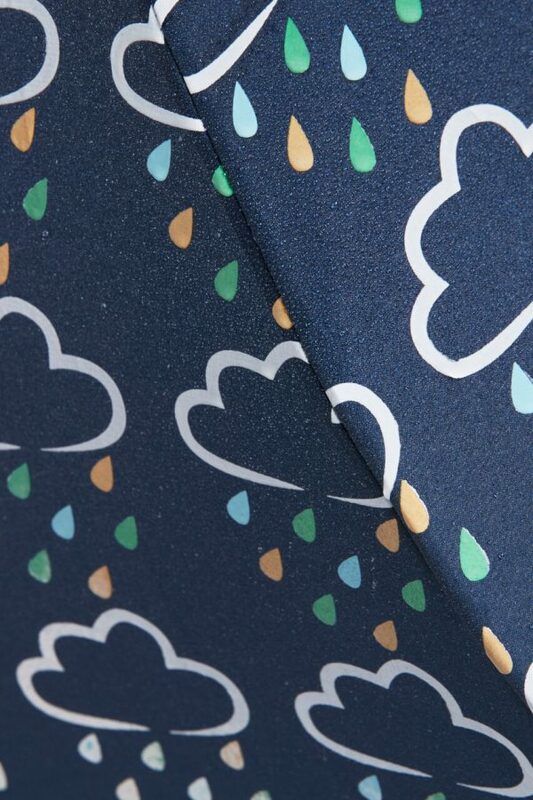 Dance in the rain with our new kids colour-changing umbrella. 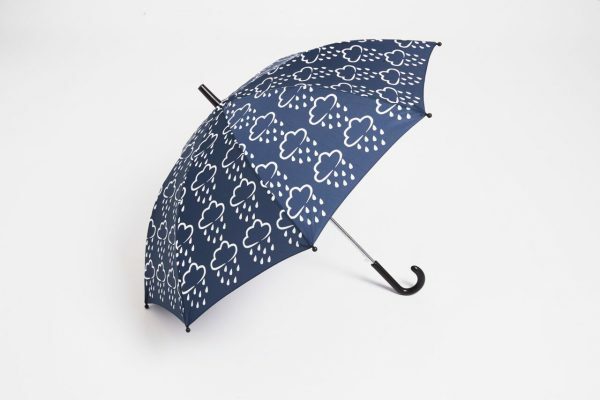 The innovative technology of this fun umbrella means that kids will never want to be inside when it rains again. 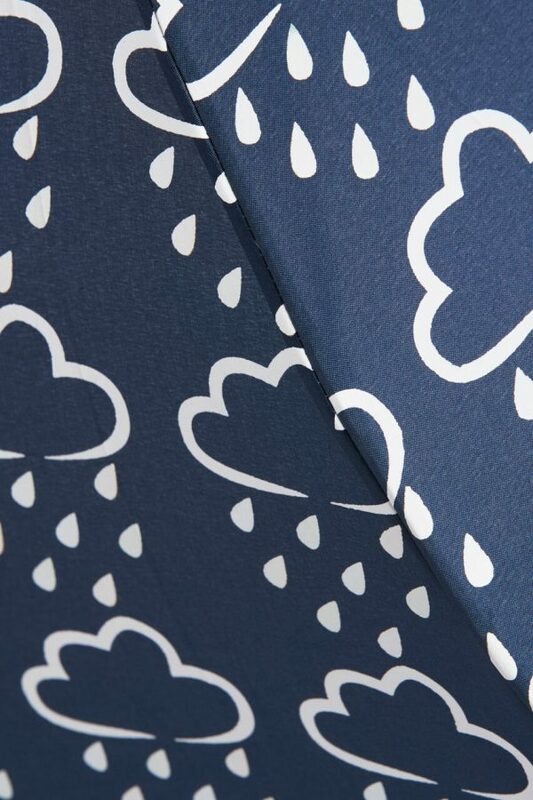 They’ll marvel as the raindrops instantly change from white to multi-coloured as water hits the fabric. 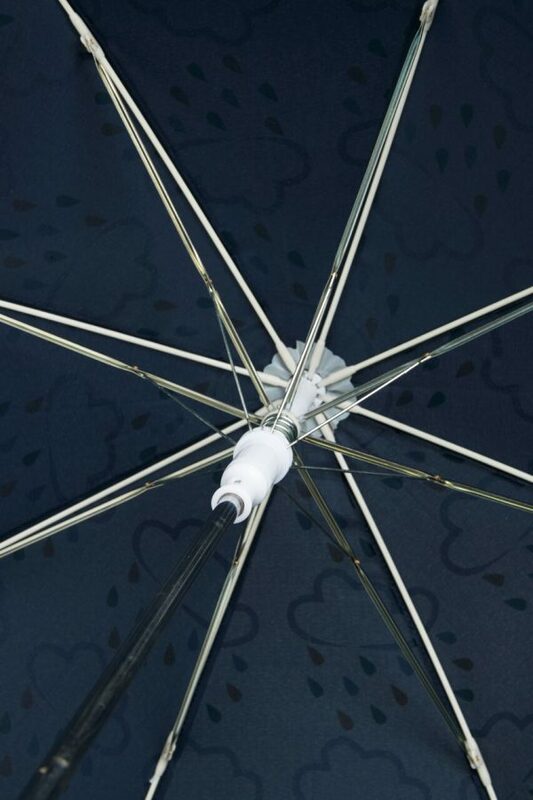 Simply push a button and the umbrella will automatically open, making it easy for children to put up and down without their fingers getting trapped. 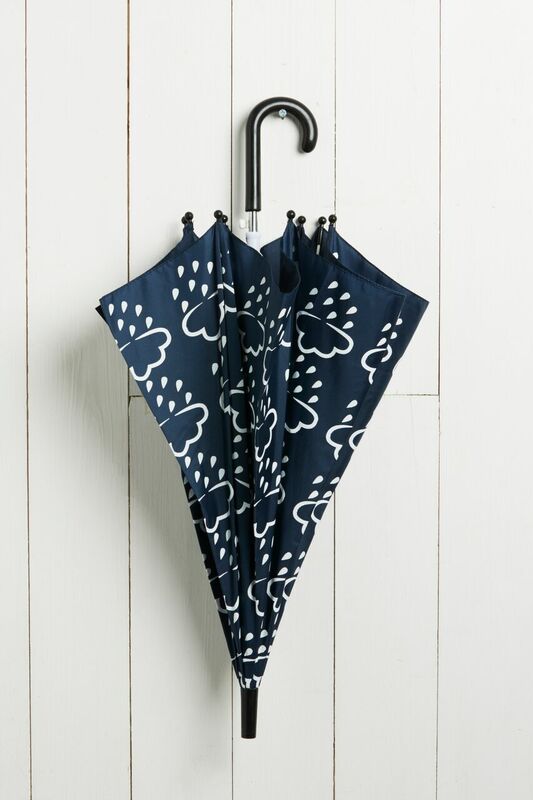 The curved umbrella handle is also designed to make holding the umbrella easier for little ones. 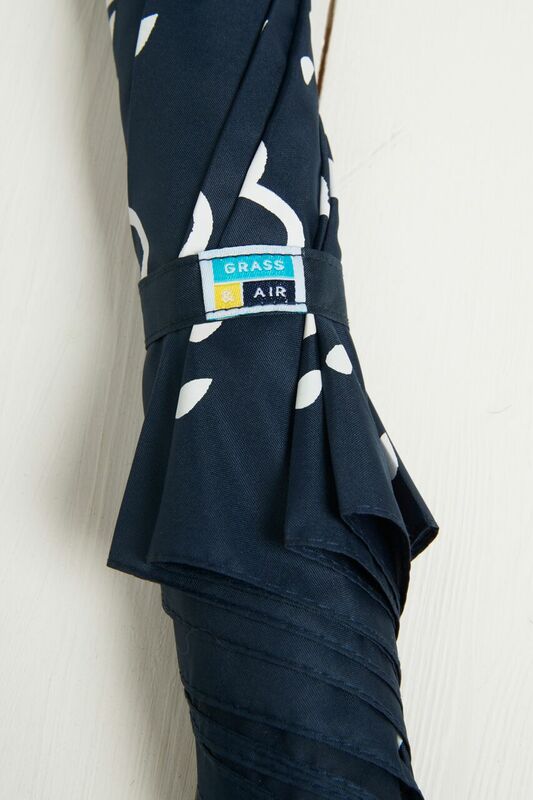 The diameter of our children’s umbrella measures as 85cm when open, meaning little kids or adults can use it to keep them sheltered from the rain. 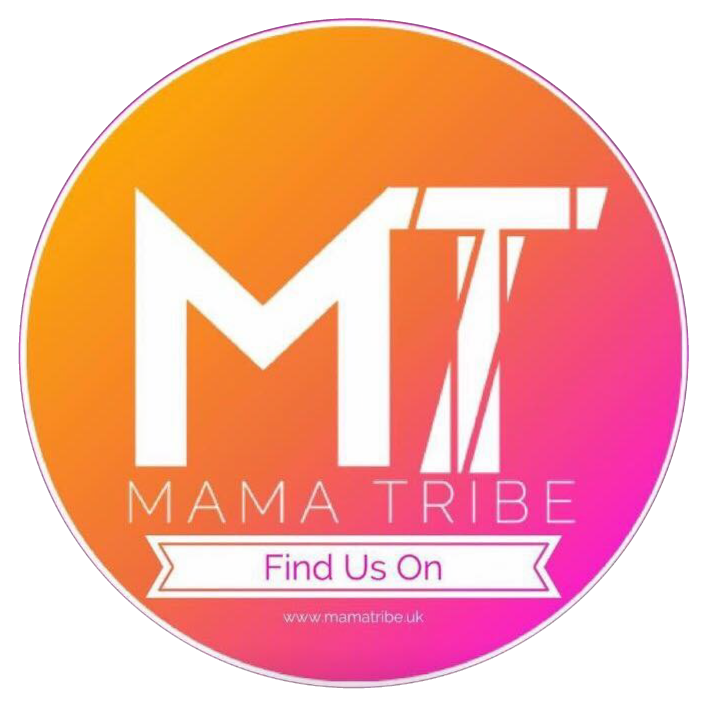 Available in a colour choice of navy or coral.